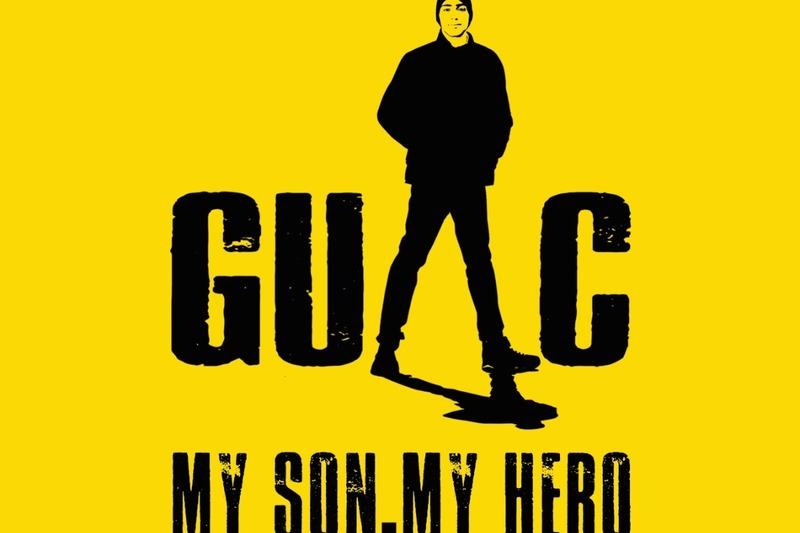 “GUAC: My Son, My Hero” is the social justice storytelling of Manuel Oliver in the year following his son’s murder in the Parkland shooting. “GUAC” combines elements of stand-up comedy, testimony theatre, video, installation art and live painting to create an intimate, hilarious, devastating and loving picture of a 17-year-old boy named Joaquin, immigrated with his family from Venezuela to the United States, for a safer life. The show is almost ready to take on the road, but we need the funding to make it happen. Every dollar contributed will go directly to making sure this show is seen by the people who need to see it most. 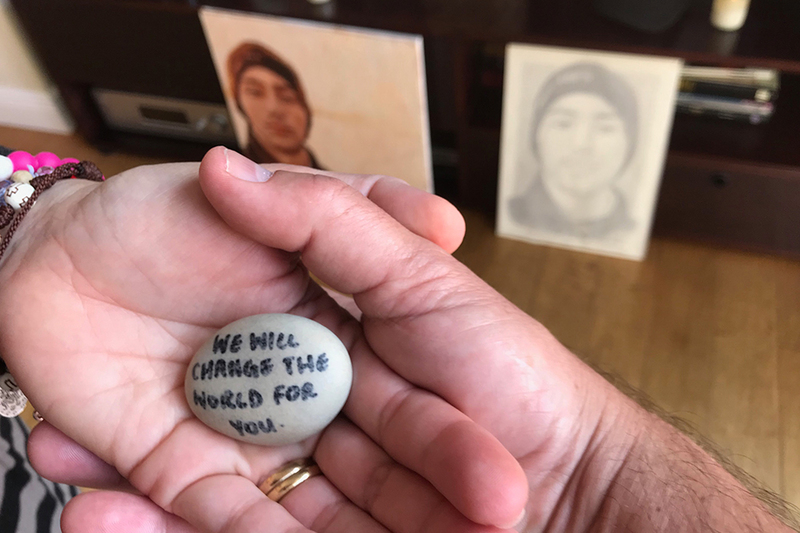 ChangeTheRef.org was started by Manuel & Patricia Oliver, the parents of Joaquin "Guac" Oliver, one of the 17 lost in the Parkland Tragedy. Change The Ref needs your help to empower our next generation so they can fight for their values, have their voices heard, and impact change for their future. Here's why we NEED your contributions. Change The Ref (CTR), was formed to empower our Future Leaders. CTR gives the kids of today the tools they need to be empowered to make changes to critical issues that affect our nation, through education, conversation, and activism. It uses urban art and nonviolent creative confrontation to expose the disastrous effects of the mass shooting pandemic. It also brings focus to the NRA's corrupt maneuvers to buy lawmakers, while forcing solutions which are essential to healing mass shooting victims' families' lifelong grief. 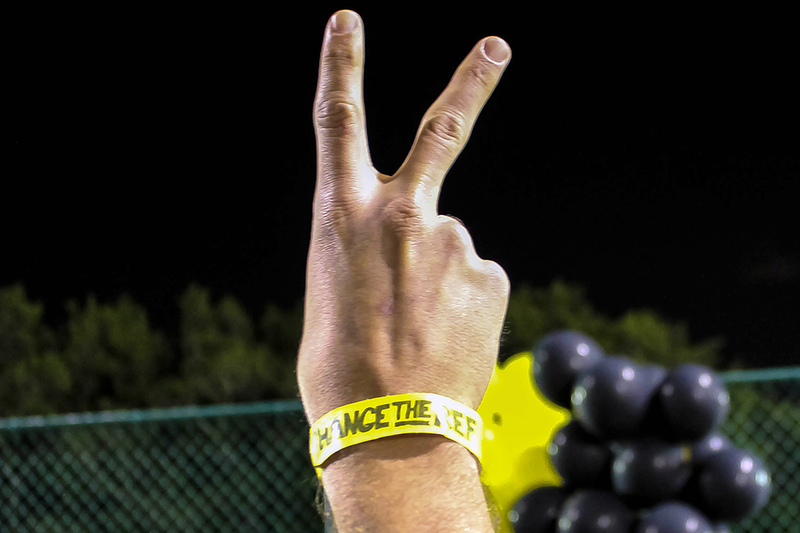 Change The Ref's ultimate goal is to give the young generation of survivors and victims a disrupting voice to help lead the way to change - a more peaceful future. #NeverAgain. *TO ENSURE THAT EVERY DOLLAR YOU DONATE GOES DIRECTLY TO OUR CAUSE - Understand that "Tipping" GoFundMe is not mandatory. 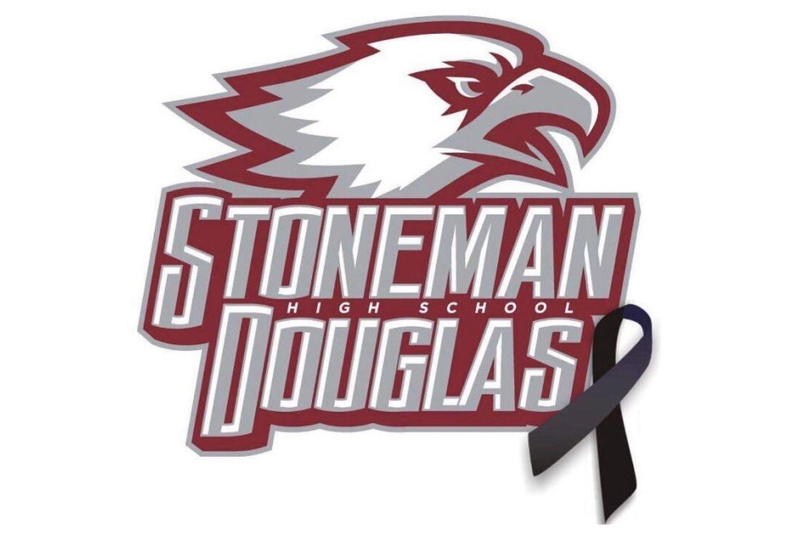 On February 14, 2018, a mass shooting occurred at Marjory Stoneman Douglas High School in Parkland, Florida. Seventeen people were killed and sixteen more were injured, making it one of the world's deadliest school massacres. While mass shootings in America have become the new norm, where media and public attention intensifies and then dissipates, this tragedy has proven to be the “tipping point” for America’s youth. This time young people around the world have risen up and have taken the lead in demanding change from our politicians, especially those who have taken contributions from the NRA. However, the power of the voice of this young generation needs our help. Our families, local communities and most of corporate America should get the word out and create a shift in getting assault weapons off the streets of America. 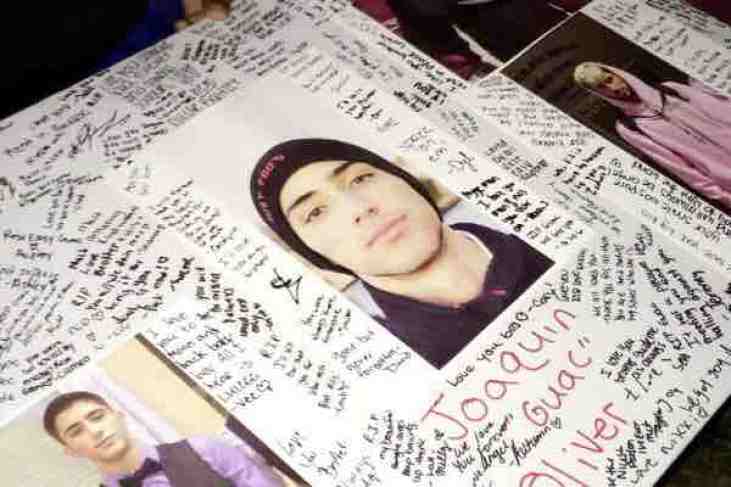 With this idea in mind, the Change The Ref Foundation in the name of Joaquin Oliver and his 16 other classmates and teachers who were tragically murdered is being created to support this tipping point in gun regulation that Americans are demanding today. No longer do these kids want to go to school feeling that their lives are at stake! No longer is America's youth going to just rely on today’s politicians for change rather they are activated to make a change for themselves TODAY for their TOMORROW! Change the Ref supports the next generation of voters who feel that current leadership has failed them from the local to the federal level. Our mission is to fuel the youth of today by empowering their voices to ensure that they are heard by those who are seeking election and re-election…and if that fails then they will do it themselves as America’s future politicians in due time! CTR's primary mission is to provide youth influencers with the resources needed to attack critical issues such as common sense gun control, school safety, lobby influences, universal background checks and mental health problems. This national effort for change requires resources and support from the community at large. What happened in Parkland on February 14, 2018, MUST NEVER happen again. With your support along with the passion and perseverance of our young generation, we will make a difference and initiate change! Thanks in advance and let's Change The Ref!